Bethesda, MD-based Walker & Dunlop arranged the financing transaction for the seven-story Class A property. A rendering of Rise Koreatown in Los Angeles. 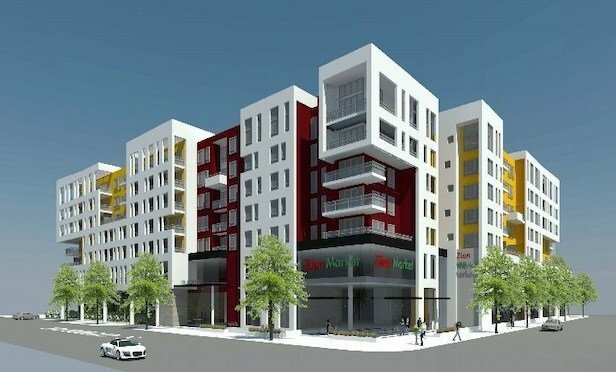 LOS ANGELES— Rescore Property Corp. has landed construction financing in the amount of $153.75 million for its Rise Koreatown multifamily project off Wilshire Boulevard.